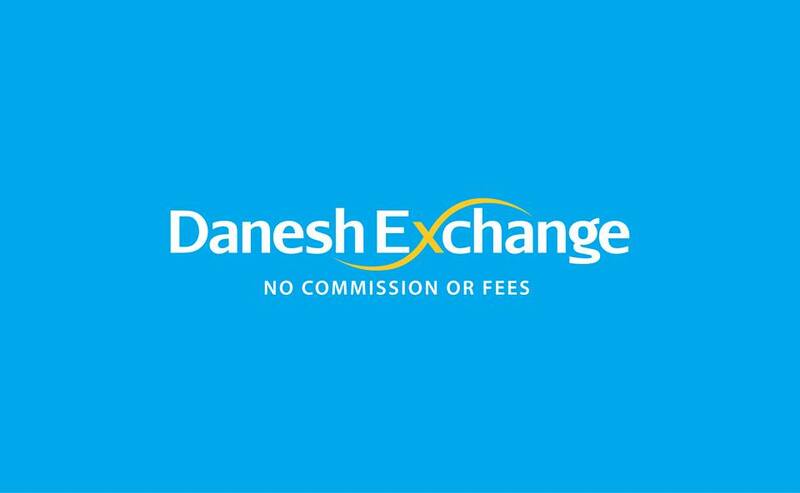 Welcome to Danesh Exchange. Get any of your foreign currency exchanged hassle free into Australian Dollar or your Australian dollar into foreign currency. We hold expertise in providing world class foreign currency exchange and international money transfer services in full swing. We offer highly competitive currency exchange rates in Melbourne, which are almost unbeatable when compared to rest of the market. Our services are up to the mark and we know how to retain our clients by providing them the best exchange rates and services throughout the process. There is not just one, but many reasons to choose Danesh Exchange for currency exchange in Melbourne. First of all, no fee or commissions and we beat any bank rates. We do not put any burden on the client. We have higher exchange rates. Our transactions are much reliable and lucrative than other international currency exchange service providers in Melbourne. We make it a point to provide our customers with safe, secure and 100% confidential transactions. Also, we are flexible in our approach. We consider our customer priority; we make sure that they are not getting troubled at any cost. International money exchange in Melbourne has become much easier through us. Foreign currency exchange has now become much easier and feasible with the help of Danesh Exchange. Our foreign exchange rates are better than anyone else in the market. Through us, people can easily buy or sell any international currency, including USD, GBP, EURO, SGD, NZD, CAD, FJD, IDR and much more. Other than this, we make sure that the entire process is 100% safe and entirely secure. Get in touch with us on 03 8753 7579 and 0434 247 236 for the best money exchange in Melbourne. Traveling abroad is as exciting as it can get, but only until when you realise you are yet to exchange your money for local currency. Danesh Exchange takes stress out of the equation and provides a quick, reliable way of currency exchange in Melbourne. We have been in money exchange business for many years and we are still continuing the legacy of best exchange rates Melbourne-wide. We accept virtually every international currency and offer top Australian dollars in return and vice versa. When it comes to money exchange in Melbourne, reach us at Danesh Exchange to save time and hassles. We guarantee the best price and great festive offers.